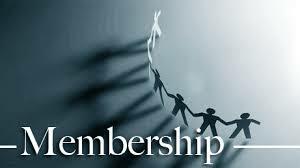 Are you interested in church membership? If so, we want you to make an informed decision about joining our church. We want you to understand what we believe, how we’re governed, and what it means to be a member of Piperton Baptist Church. In addition we want to get to know you and hear how the Lord has worked and is working in your life. The only way we have found to effectively get to know one another is by just sitting down for an old fashioned face to face conversation. No smart phones or social media, just a good cup of coffee and great company. This time is an informal time of fellowship allowing us to get to know one another. So if you are interested in church membership contact us by filling out the information below. You can read more about what we believe by clicking here: 2000 Baptist Faith & Message.